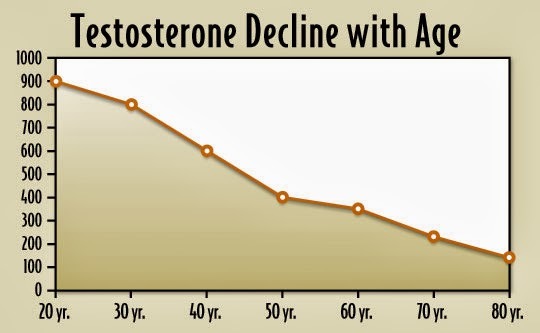 Benefits of Testosterone replacement need to be evaluated by a qualified medical provider. It is a very individualized treatment based on labs, signs and symptoms. The irritable male syndrome (IMS) is a behavioural state of nervousness, irritability, lethargy and depression that occurs in adult male mammals following withdrawal of testosterone (T). The negative mood state has been described in men following withdrawal of androgens and is a striking feature in male seasonally breeding mammals associated with the end of the mating season. The following treatments have been found to be effective.